What is the palette of your family? Celebrate the unique qualities of your family or community by selecting colors to describe each trait in this thoughtful coloring exercise. 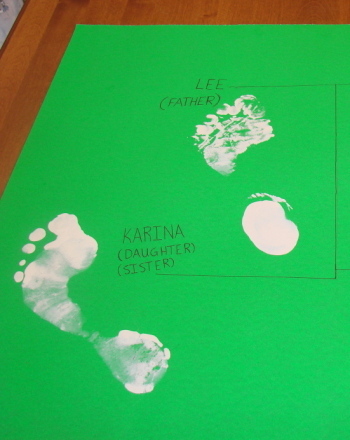 Learn to read a family tree with this family relationships chart. Offer your child an interactive approach to understanding the different family roles and the ways in which she has impacted other members of the family. Track your ancestors' journey across the U.S. on this fun family mapping sheet. 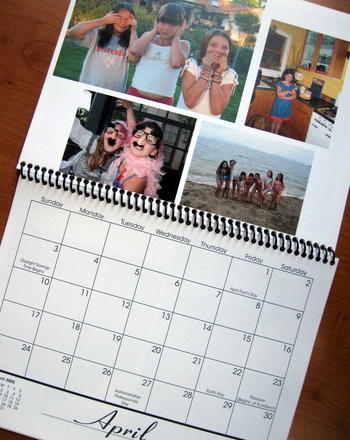 With this activity, you'll create a family treasure...and reinforce social studies basics while you're at it! 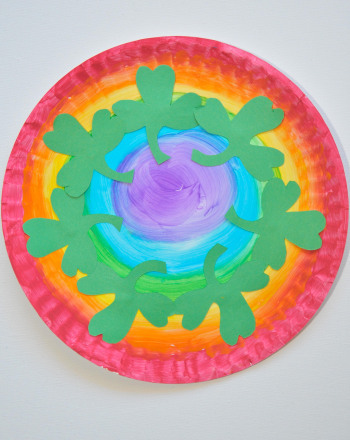 Brighten up everyone's day with this circular rainbow plate perfect for celebrating spring or St. Patrick's Day. 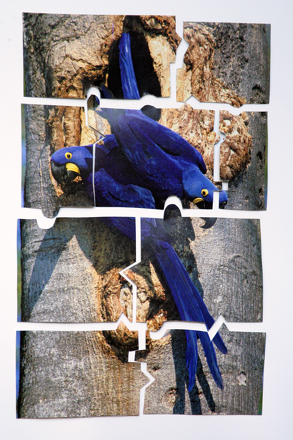 Create your own jigsaw puzzle using a blown-up family photo, and reconstruct the image as many times as you like. 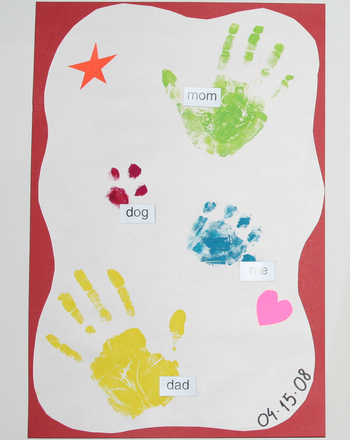 Here's how kids can make this gift. Learn a bit about the Brazilian rainbow boa with this cool science worksheet.